Dharam Devdutt Pishorimal Anand is Otherwise Known as Dev Anand. Dev Anand was an Indian Actor, Producer and Director. He had a 65 year long Career in Indian Cinema, where he did a Total of 114 movies. Dev Anand is called one of the greatest and most Influential actors in the History of Indian Cinema. He was often credited to be a Mirror image of the Contemporary popular American actor 'Gregory Peck'. Dev Anand was a Padma Bhushan Recipient (2001) and was conferred the renowned Dadasaheb Phalke Award as well, in 2002. His romantic drama 'Guide' was a much acclaimed movie and was a box office hit. The movie was awarded National Film Award under 'Best Feature Film in Hindi' Category. Dev Anand Penned his own Biography "Romancing With Life" and had it Published in 2007. 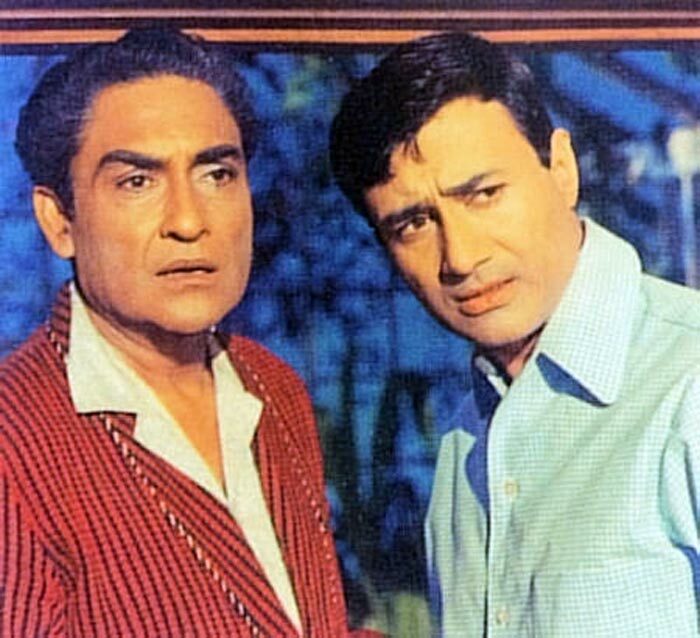 In 1949, Dev Anand and his elder brother Chetan Anand co-founded 'Navketan Films', a production house, which went on to produce 35 movies. 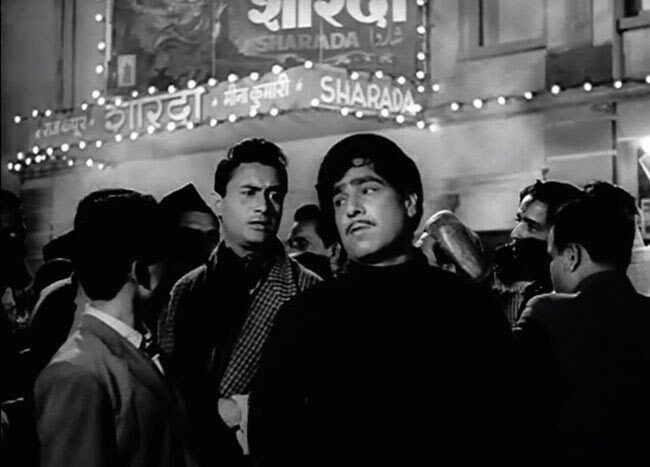 Friend and debut Director Guru Dutt casted Dev Anand as the lead actor in his urban crime film 'Baazi'. Baazi starred actress 'Geeta Bali' along with newcomer Kalpana Kartik and was a box-office hit. Kalpana and Dev Anand then delivered 4 successful movies: Aandhiyan (1952), Taxi Driver (1954), House No. 44 (1955) and Nau Do Gyarah (1957). Dev Anand took a liking of Kalpana and married her soon after the release of 'Taxi Driver'. Dev Anand's first movie as a Director with the movie 'Prem Pujari', the film did not do well. Dev Anand's first successful film as a director proved to be 'Hare Rama Hare Krishna'. He launched Zeenat Aman with the movie. He directed many more movies, namely Lootmar, Des Pardes, Heera Panna, Swami Dada. His last film as a director was 'Chargesheet', which released in 2011. It was also the last movie in which he gave an appearance. Dev Anand was awarded Padma Bhushan, third-highest civilian award, in 2001 by the Government of India. He was also awarded Cinema's highest excellence award 'Dadasaheb Phalke Award' in 2002. In 2000, he was awarded for his 'Outstanding Contribution to Indian Cinema' by the then First Lady of the United States of America, Hillary Clinton, in New York. 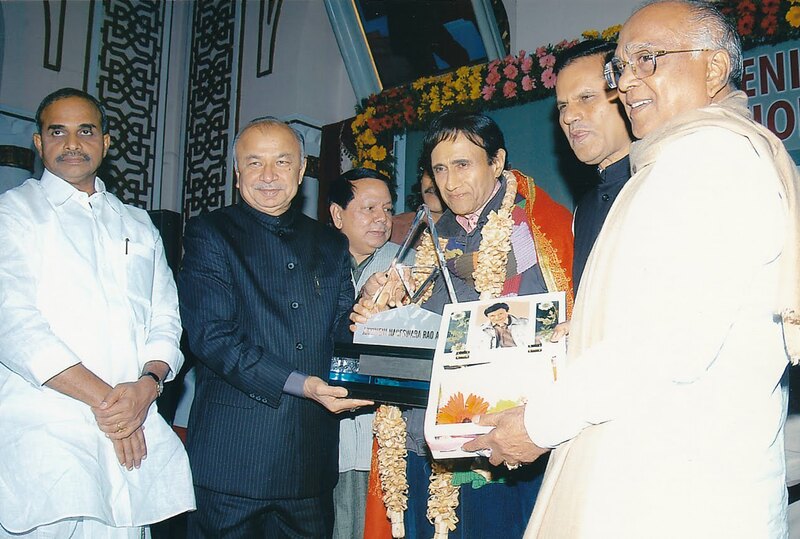 Dev Anand was Honored with a "Special National Film Award" by the Government of Nepal in Stockholm. 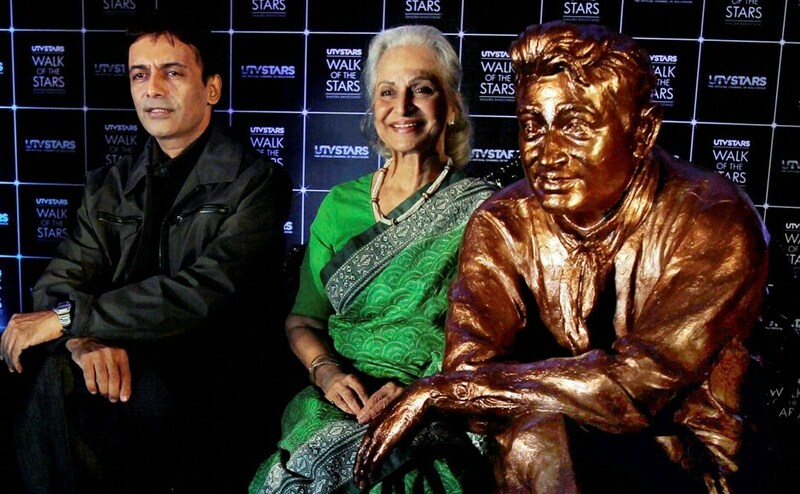 A Brass Statue in his image was erected at the 'Walk of the Stars', in Mumbai. When Indian Cinema Completed 100 years of its being, a Postage stamp Bearing the image of Dev Anand was released by India Post to Honor him on 3 May 2013. ➯ "When you are at an impressionable age you make idols, but when you grow out of the phase, you develop your own persona. I don't want to be known as India's Gregory Peck, I am Dev Anand"